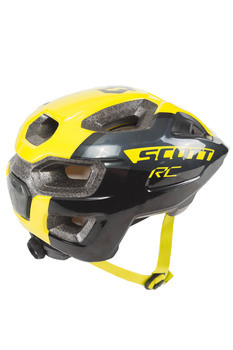 SCOTT's safest and most advanced junior helmet to date. 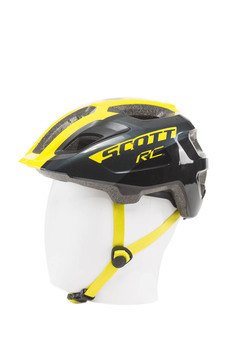 Inspired by adult helmets, the Spunto Junior Plus is SCOTT's first junior helmet featuring MIPS to protect your kid from angular impacts. 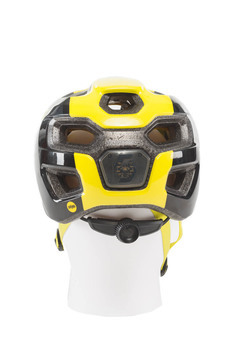 In combination with an easily adjustable J-RAS fit system ensuring the helmet remains properly positioned on the head, as well as a rear flashing light, this full in-mold construction helmet meets your high safety expectations for your kid. The Multi Directional Impact Protection System (MIPS) Spunto JR Plus helmet raises standards for protecting young cyclists. It also features a rear flashing light and an easy-adjust fit system that grows with your child. All at an affordable price.